© Hotel CortMajorca, Menorca, Ibiza and Formentera – together these precious gems of Mediterranean form a splendid Balearic archipelago, much-loved by travelers. Nestling in the sea, these peaceful havens among blue masses of water invite you to an unforgettable insular vacation. With Balearic Islands hotels you will find suitable accommodation on any of the four isles – a splendid starting point for your holiday, filled with new discoveries, natural beauty and all comforts of civilization. If you are wondering about what to do, look around – you have vibrant cities, splendid natural surroundings, sandy beaches, woodland and even mountains at your disposal. You are free to hop from island to island and taste their pleasures as often and as much as you like, including mouth-watering dishes of Spanish cuisine, vivacious nightlife and much, much more. 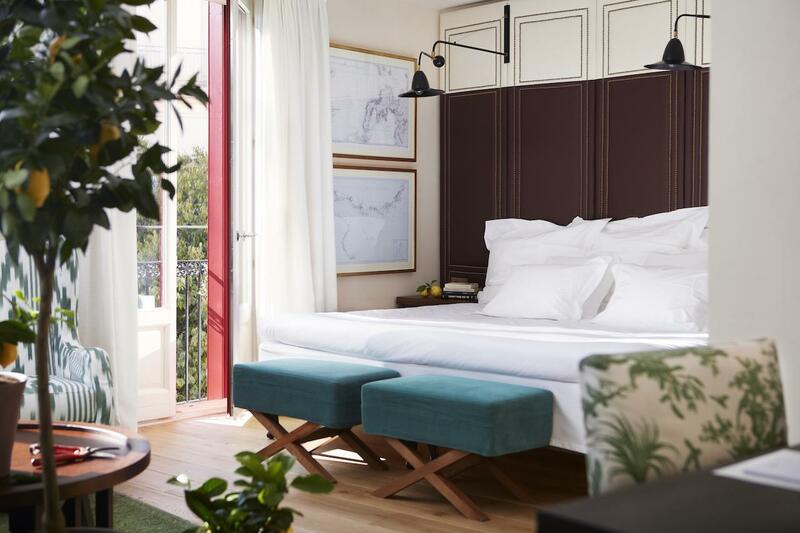 Balearic Islands hotels will open up before you as a treasure chest – you only need to be curious and ready to take whatever courtesies this land has to offer.